Noise-induced hearing loss can occur with exposure to relatively low levels of sound if exposure is prolonged and regular. This means that many sounds we subject ourselves to daily and presume to be safe, could in fact be damaging our ears! If you have music playing or the TV on, make sure you can hear other people around you talking at a normal level: if you find it hard to understand there is a good chance you have got the volume set to a dangerous level. Some medications such as non-steroidal anti-inflammatory drugs (NSAID) like Aspirin and Ibuprofen are known to cause hearing loss. If you have concerns regarding these medications be sure to discuss them with your general physician. Never take these medications in any manner other than directed. Always use earplugs or over-the-ear defenders in environments where noise levels exceed 85dB for extended periods of time. For instance, when using power tools such as drills, sanders or mowers, when attending live music events and when using noisy recreational vehicles. Aside from anything else, your ears are actually self-cleaning and produce wax to prevent dirt and debris from entering your middle ear. Over-cleaning can damage your ear health and actually cause your ears to produce even more wax to compensate for what you have cleaned away. If you suffer from excessive ear wax build-up, use a clean, damp cloth to gently clear away some of the wax from your outer ear rather than poking cotton swabs in to your ear canal and risking damage to your ear drum. Whenever possible, take regular breaks during noisy events or tasks, even when wearing ear protection. Taking as little as five minutes of time out away from the noise at work, or at a concert, will give your ears a chance to recover and help to prevent hearing loss. Make sure an ear examination is always a part of your regular check-up with your general physician. You should also aim to have a hearing test roughly once a year; this will track your hearing ability and bring to light any problems early enough for you to make changes. 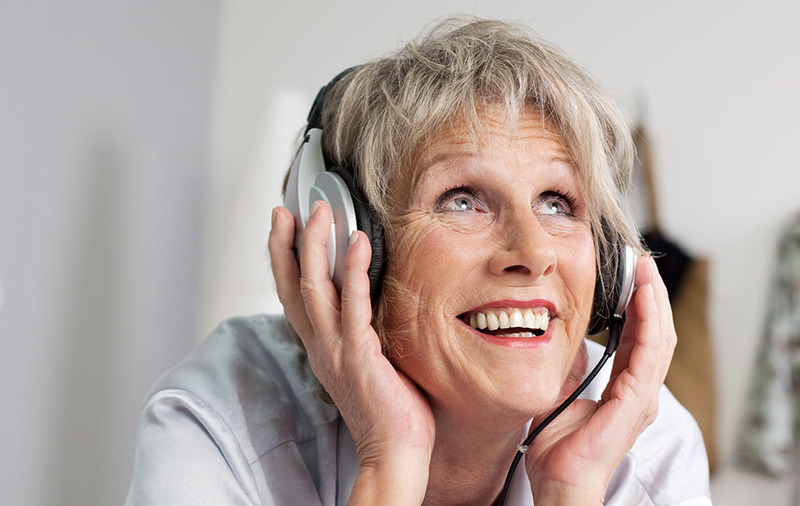 Your hearing health is important to your emotional wellbeing and overall health! Make sure to schedule an appointment with a hearing healthcare provider in the event you are experiencing any difficulties or issues hearing.